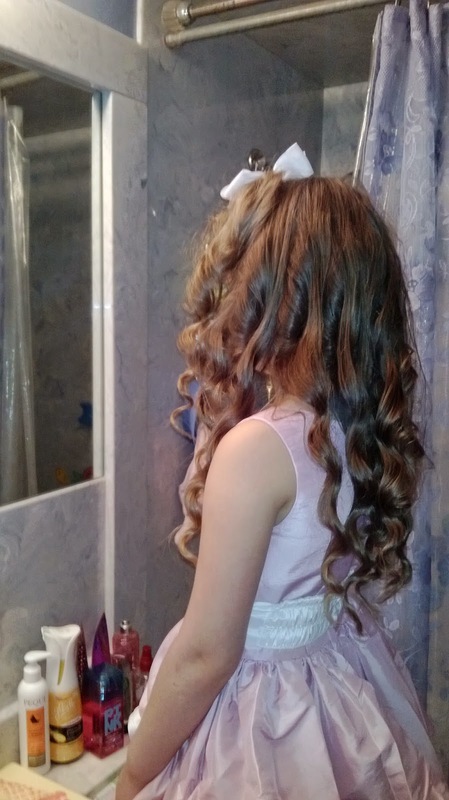 My daughter has naturally curly hair and it's hard to maintain it. We got this new product to try from curly hair solutions it's called Tweek Hairspray this stuff is really good it really seems to hold and keep the curl in her hair. And it stays in place which is a plus because most hairsprays don't do that. Curly Hair Solutions™ Tweek™ is the first ever hairspray in a cream form for curly hair. This revolutionary product is a great way to fine tune your curly hairstyle and can be used on any curl types. Using Tweek™ will allow you to bring back the bounce to curly hair, so plan "B" days turn into plan "A" days. Tweek™ is a styling cream that does for curly hair what hairspray does for straight hair. It is a very versatile product as it can be used for several different applications.